This item has minor scuffs on corners, leather and handle. And the fabric in lining closet to zipper is slightly detached. Overall, it is in good condition. Made from shimmering leather, this bag from Prada is reliable and packed with style. 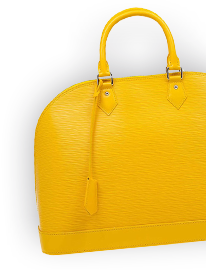 It comes with a zipper that secures the spacious nylon interior, whilst being held by two chains and a detachable shoulder strap. 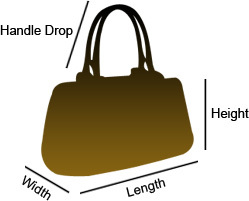 Onlookers will definitely know you're carrying a luxury bag because the brand's logo is flaunted on the front.